Media Partners: Pasticceria Internazionale, Chiriotti Editori. Additional sponsors: FBM, Pariani and Mulino Marino. 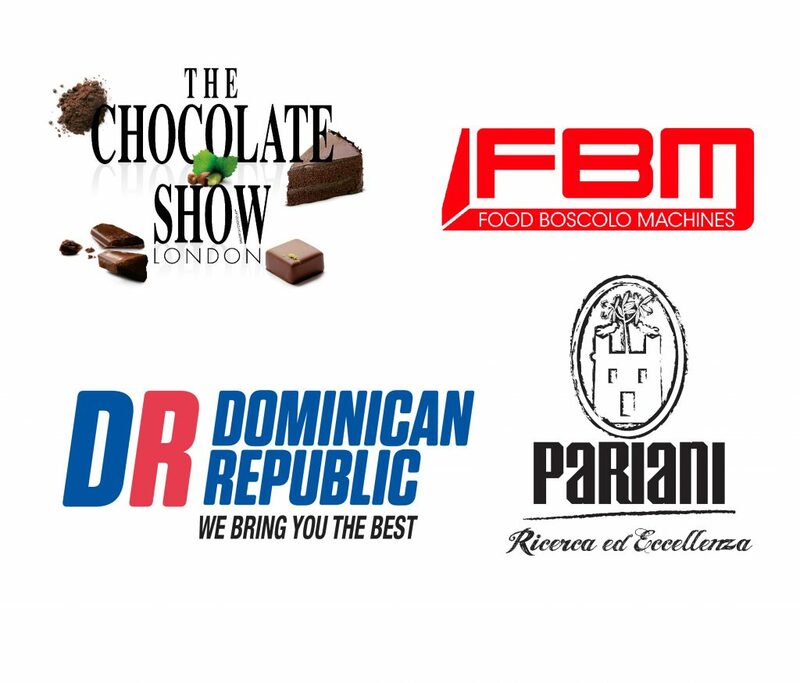 The World Partners for 2017 include the Salon du Chocolat, FBM, Pariani and the Embassy of the Dominican Republic. Please contact us if you are interested in becoming a sponsor or partner. We’d like to thank our supporter, George Brown College, Centre for Hospitality & Culinary Arts, for supporting the Canadian Competition 2017. We’d like to thank our partner, Tour de Zsokolat for supporting the East European competition 2017. 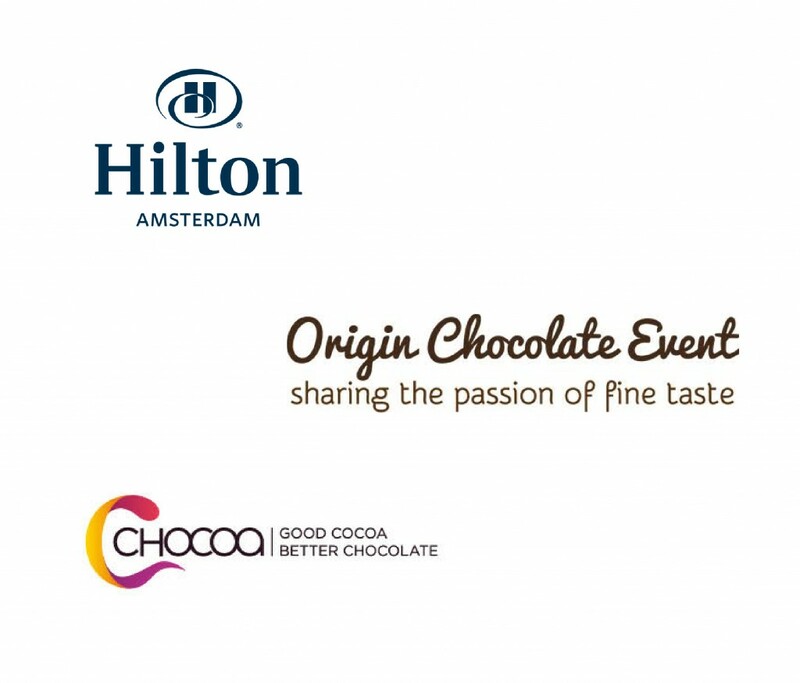 We’d like to thank our supporters, Hilton Amsterdam, Origin Chocolate Event and Chocoa for supporting the European Bar Semi Final competition 2017. We would like to thank our sponsors for supporting the DACH – Deutschland/Ostereich/Schweiz Wettbewerb, 2017. We would like to thank our sponsors for supporting the Scandinavian Regional Competition, 2017. 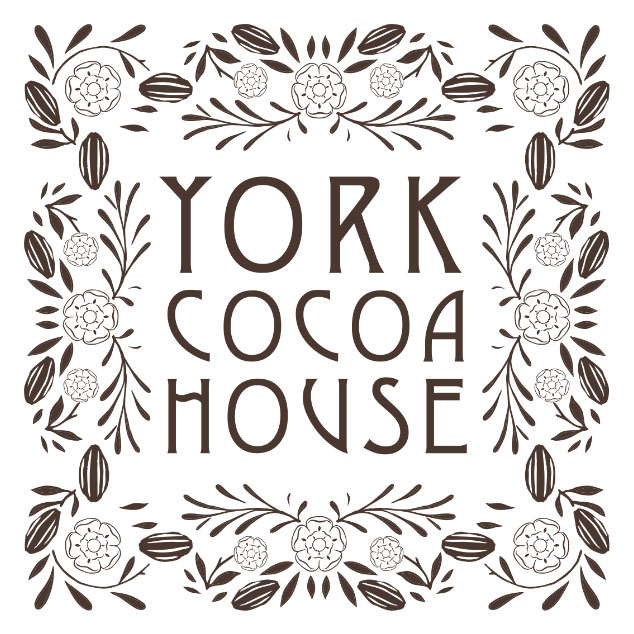 We’d like to thank York Cocoa House for their continued support. 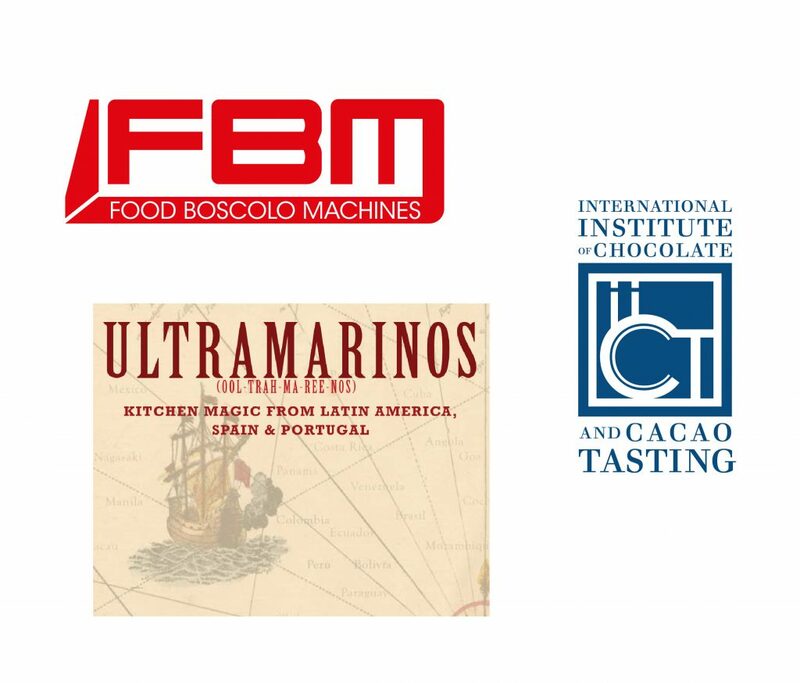 We’d like to thank our supporters, Ultramarinos, FBM (Food Boscolo Machines) and the International Institute of Chocolate and Cacao Tasting for supporting the Americas and Asia-Pacific Competition, 2017.